This blog largely covers travel tips and photographs which I hope may help others. Sometimes it will be local locations in Sydney or Australia, other times, when I'm lucky enough, about overseas destinations. 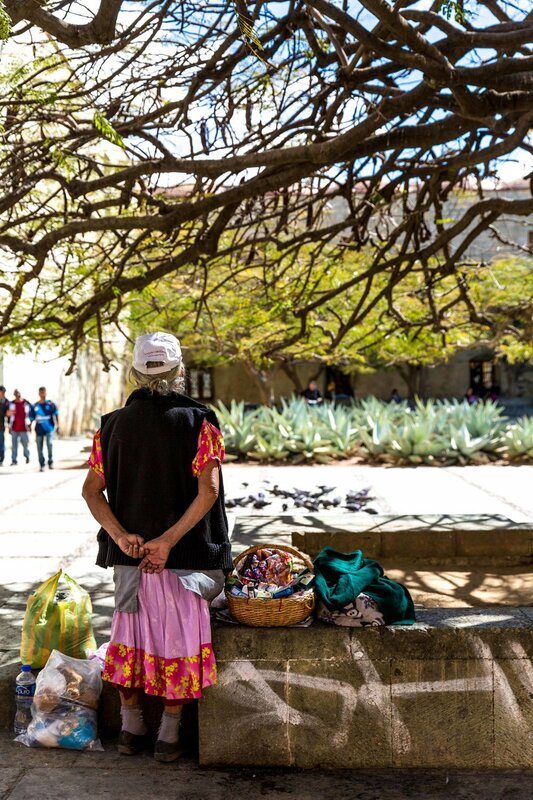 Oaxaca is a city I could keep going back to over and over again. It has so much of what I love to experience when I travel - great markets, lots of handcrafts, plenty of wonderful cafes and restaurants, groovy bars, and beautiful architecture. What also appeals is that so much of it is easily accessible by foot, so no need to worry about working out foreign transport systems of wondering if the taxi driver is going to rip you off. Most days we just wandered the streets with no particular destination. I love the feeling of discovery rather than being guided by a book or even a map. 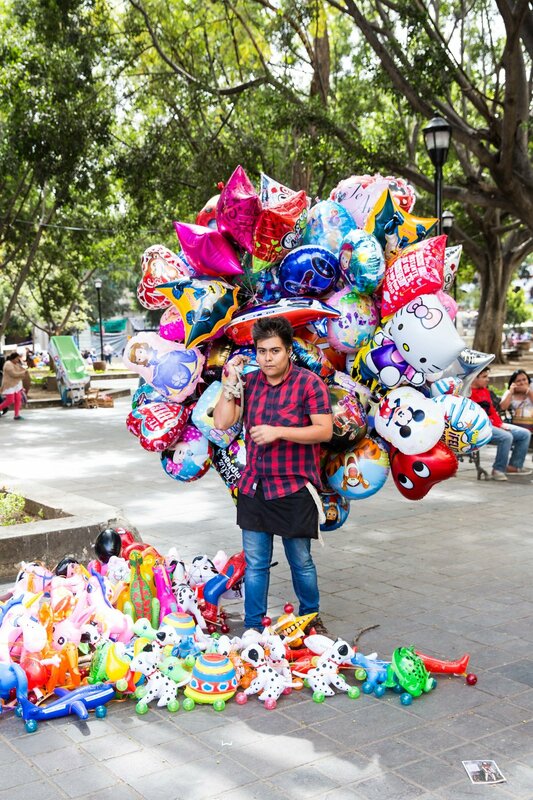 I'm a big lover of markets and there are plenty to visit in Oaxaca. 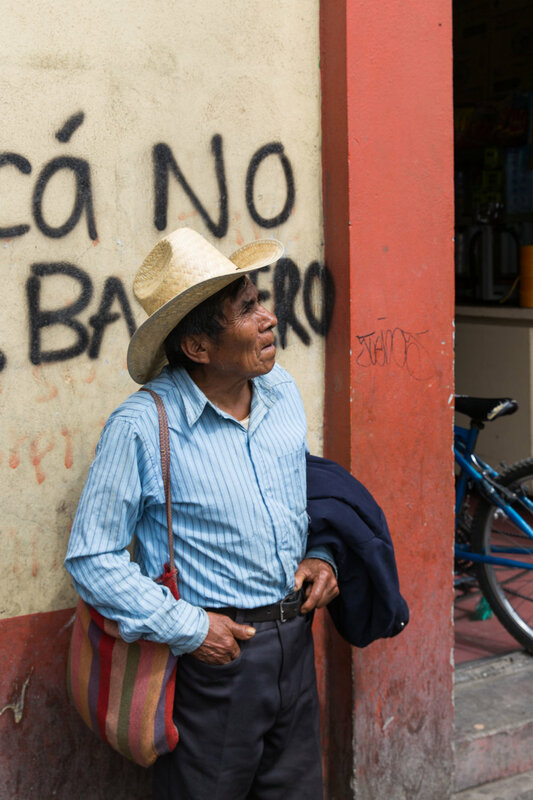 Unlike Mexico City, where I was told not to photograph in some markets because they are run my the mafia, the ones in Oaxaca seemed perfectly safe. It is an advantage to at least know your numbers in Spanish, as most people do not speak English, alternatively show the shop keeper the calculator on your phone and that can help determine a price. The Zocalo is a good place to hang out and watch the world go by, as is the courtyard in front of the Templo de Santo Domingo. There are many galleries spread throughout the city, but the best art is the graffiti on the walls, not just scribbles but real art. 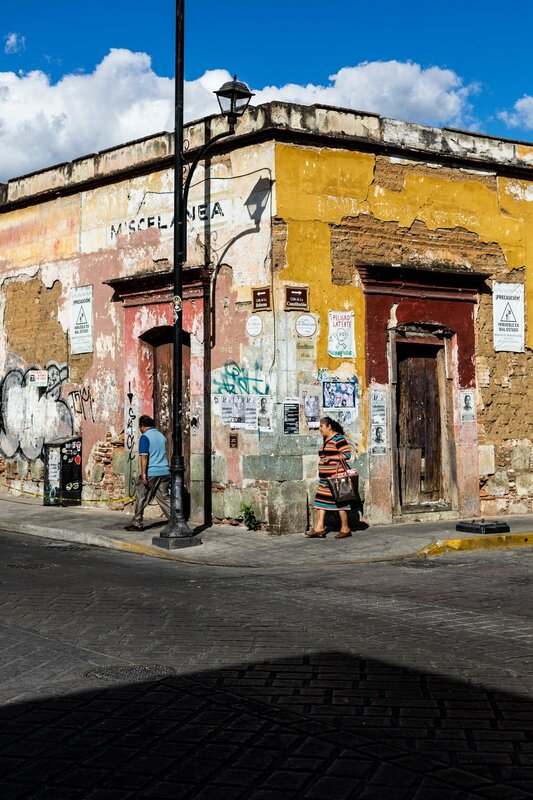 From street food to higher end dining, Oaxaca has it all, my favourite being Casa Oaxaca. 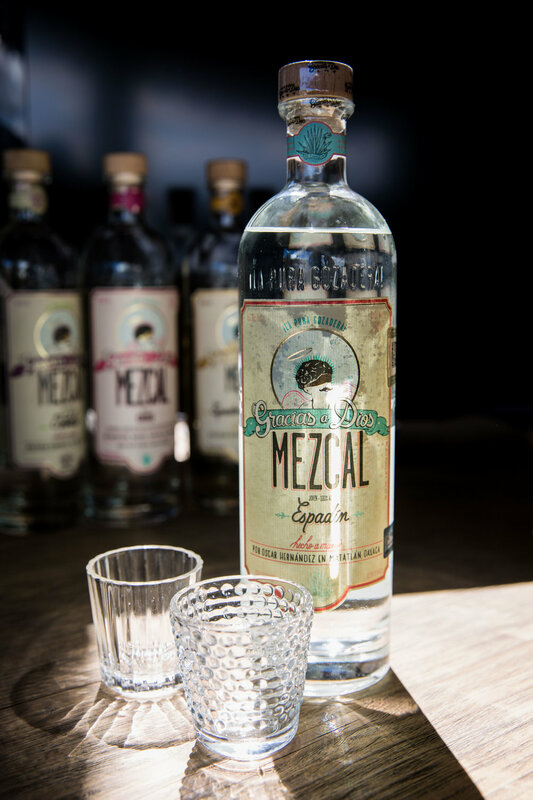 The region around Oaxaca is well known for producing Mezcal and there are lots of small, groovy bars when you can sample the many varieties. Our luggage nearly doubled in size after visiting Oaxaca so be warned.